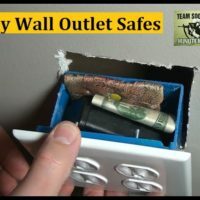 Sensible Prepper Presents: 10 Mini Survival Kits using the Thyrm Cell Vault. 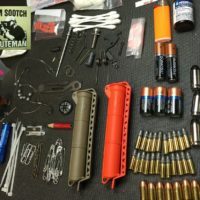 We demonstrate a number of different Survival kit ideas and it makes a perfect spare battery compartment. 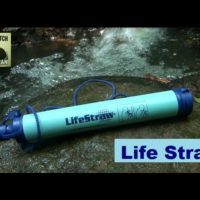 Small, compact, waterproof and gear attachable. Optics Planet Link:http://www.opticsplanet.com/thyrm-cell-vault-battery-storage.html Griffin Pocket Tool: http://www.griffinpockettool.com/ Maxpedition Malaga Pack: http://www.maxpedition.com/ Big thanks to Chris Jensen for the inspiration Thanks For Watching~ Sootch00 Music is from Jingle Punks Royalty Free Music through the Fullscreen Network. Used with permission. 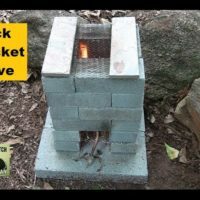 Sensible Prepper Presents: The Do It Yourself Brick Rocket Stove Project. Fun and easy to build for around $25. Great option for outside cooking and heat using renewable fuel source…. sticks. Thanks for watching~ Sootch00 Music: Jungle Punks Royalty Free Music through the FullScreen Network. Used with permission. 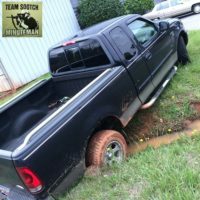 Sensible Prepper Presents: The Good, The Bad & The Ugly. Life happens to us all. No matter what the circumstances are, don’t be a victim. Learn from life experiences and be better prepared next time. Thanks For Watching~ Sootch00 Music is from Jingle Punks Royalty Free Music through the Fullscreen Network. Used with permission. 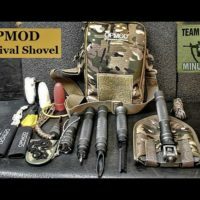 Sensible Prepper Presents: The 3V Gear Paratus 3 Day Assault Pack. 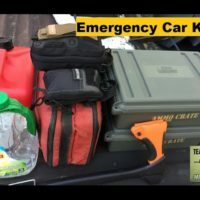 This is a reasonable option for your Bug Out Bag or Get Home Bag as well. 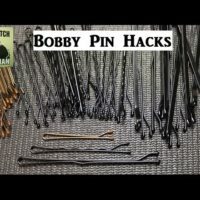 It has a budget price at $65.98 but the features are great. 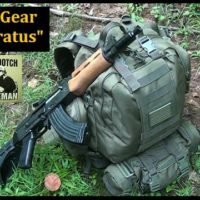 3V Gear Website: http://3vgear.com/ Thanks For Watching~ Sootch00 Music is from Jingle Punks Royalty Free Music through the Fullscreen Network. Used with permission. 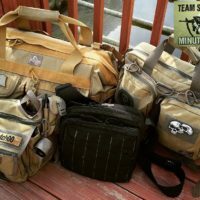 How Many Survival Bags Do You Freakin’ Need ?? ?